Owing the IRS money doesn’t have to be a barrier to receiving financial aid for college. As long as you are proactive about paying off your tax debt, you can still qualify for assistance. Various options are available to ensure that you receive the aid you need to pursue your education. Although financial aid is available to those who owe back taxes to the IRS, it is in your best interest to ensure full eligibility by paying off any taxes that have resulted in liens. You can lose your eligibility for financial aid if your property has a judgment lien registered against it because of unpaid taxes. The IRS can put a lien against your house, car, any investments or other financial assets you have, and your personal items. The lien is the government's official claim that it has a legal interest in your property due to the unpaid debt. To restore eligibility for financial aid, you have a couple of options. You can pay off the tax debt in full or make a payment arrangement with the IRS. If you are able to pay off the tax debt all at once, the IRS will release the lien within 30 days after the debt is paid. You should receive a letter confirming that the lien has been lifted. To avoid getting into a situation where the IRS can place a lien against your property, talk to the Agency about your debt before it gets to that point. If you owe money for back taxes but are unable to pay, work out an agreement to pay it off in instalments over time. How Can I Check to See If I Owe the IRS? The IRS allows taxpayers to arrange payment agreements online if they owe $50,000 or less (including taxes, penalties and interest) and have filed all their tax returns. Pay outstanding taxes with a debit or credit card, money order or with automatic payments from a checking account. Payments can also be made by check. Penalties and interest are added to the amount owing until the balance is paid in full. 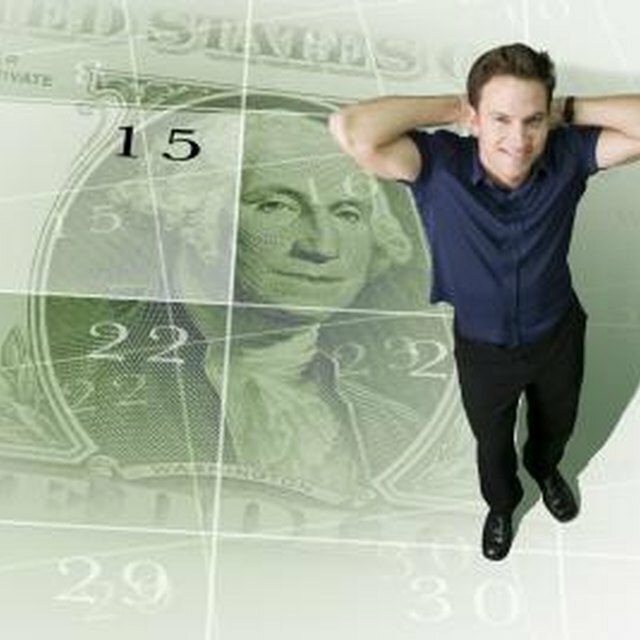 The IRS charges a set-up fee for payment agreements of 120 days or more. Low income taxpayers can apply for a discounted rate on their set-up fee by filling out Form 13844, Application for Reduced User Fee for Installment Payments. Can you go Back to School if you Owe Money to the IRS? The good news is that you can go back to school if you owe money for income taxes. You may want to arrange a meeting with a financial aid officer at the school you are thinking of attending to discuss how much financial aid you may be eligible to receive, then you can make a realistic budget that includes paying your income tax bill and your education expenses.